There's a timelessness to a red manicure that makes it appropriate for any season. Come spring picnic or winter wedding, a red manicure always looks the part. While we'll always hold a soft spot for this classic, our eyes have recently been turned. Yes, we've found a summer-ready colour that will have you cheating on your usual red hue. We're talking about pink nails—from Barbie pink to blush. A pink shade is an alternative to red that still packs enough colour. Plus, there's a shade for every skin tone. When you think about it, it's really the perfect warm-weather shade. As we're well on our way to summer, we've picked eight inspiring pink nail looks for you to try. 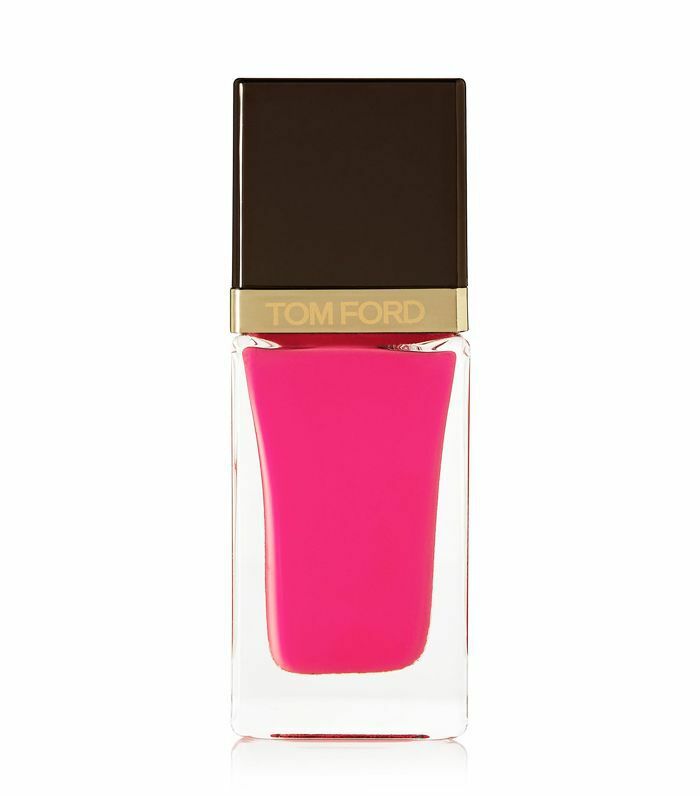 We've also included the best pink nail polishes and the right kits you'll need. Now let's help you swap out the scarlet. If you're still a red polish die-hard, then this is a way to ease yourself in—if you can ignore the Smurf complexion. Moschino's A/W 18 show featured these pointy pink nails with red polish at the cuticles. The long nails and half-moons make the '60s princess pink look more grown up. We're not doubting your pro nail art skills here, but trust us—this nifty correcting brush and fluid will help you out. 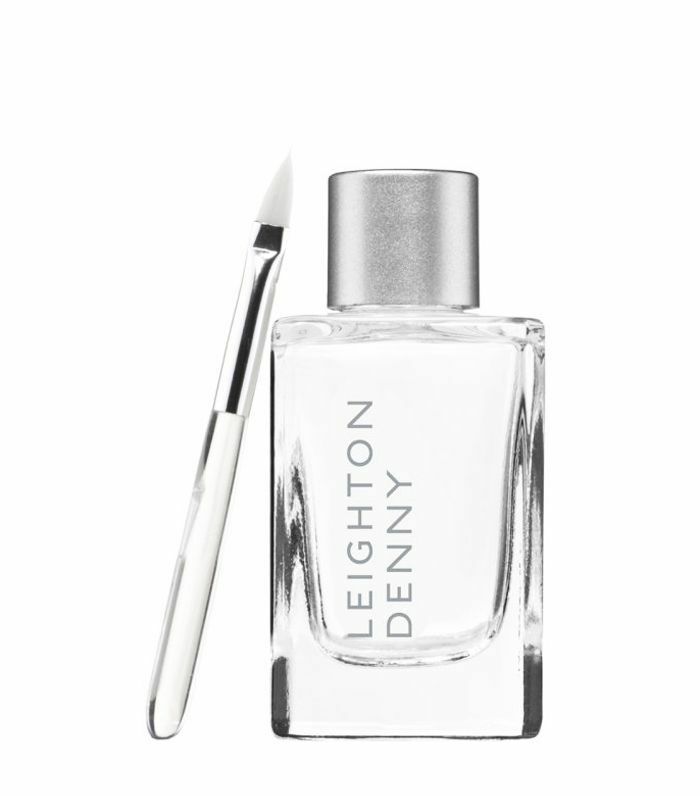 When you're navigating those tricky half moons, use this to get a clean edge and correct any polish overspill. As if our leopard-print obsession wasn't already at an all-time high, enter Jeremy Scott's take on it. With a clear base and hot-pink doodles, this is an entry-level approach to nail art, as you don't have to be super-precise with the leopard-print design. This is the "you can't sit with us" of pinks. It's punchy enough to bring plenty of impact. To get that plasticky doll-like base, you can opt for some acrylics before using this polish to create the leopard-print design, but it will also show up just as bold on natural nails. Pink can be subtle with this hit of pastel prettiness like the shade at Luisa Beccaria's S/S 18 show. 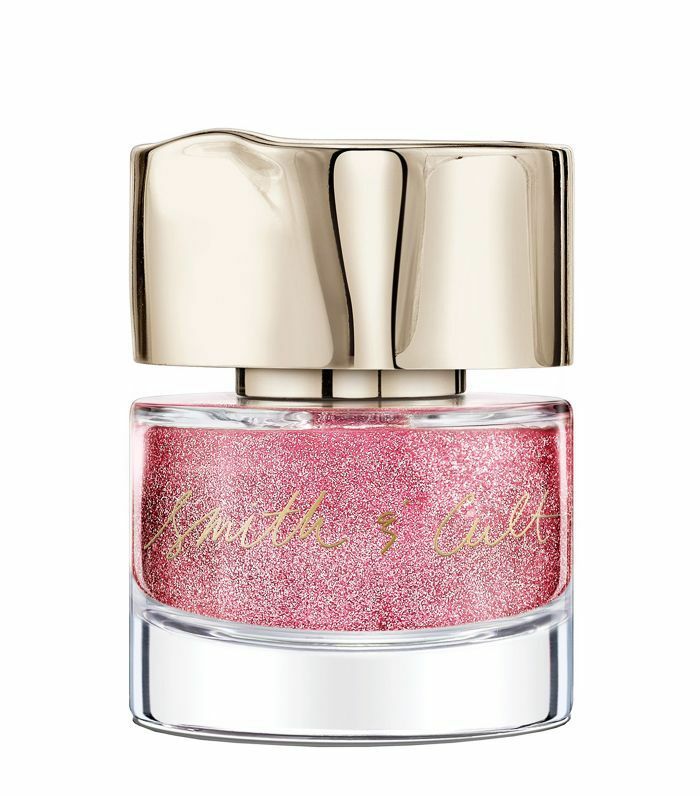 It has an almost peachy undertone, which looks divine on short nails. It's the kind of shade that will make you look effortlessly put together with just a couple of swipes of polish. Re-creating this look is just as much about the mirror-shine finish as it is about the peach-pink shade. 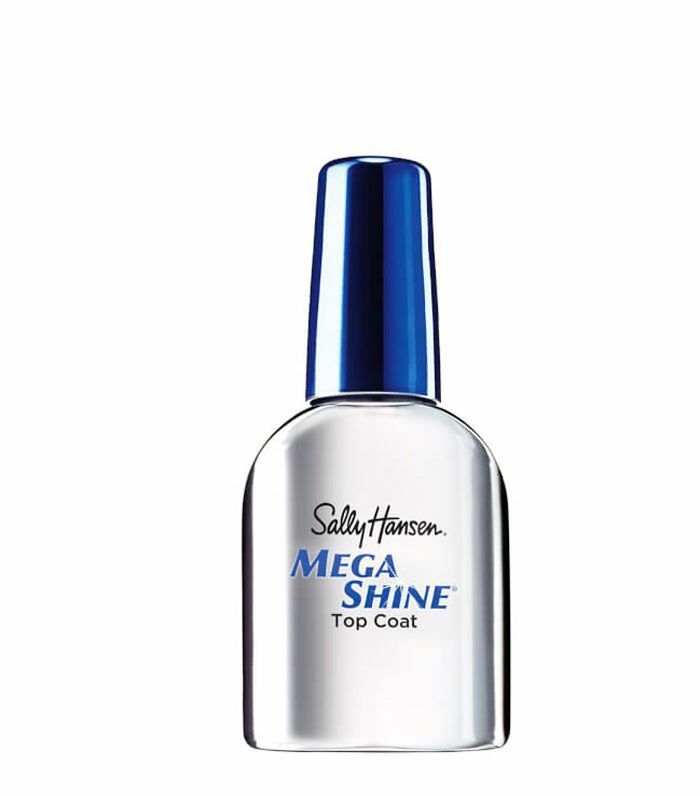 The topcoat ups the ante and makes it look salon-worthy—even if you quickly applied it on the train to work. We won't tell anyone. If you want to make a statement like at Halpern's A/W 18 show, then this is the look for you. This is all about unapologetic colour. Combined with that blunt square edge, it's for anyone who's anti–Ballet Slippers nail colours. Head to a salon to get some tips or make a packet of falsies your bestie. You can't really call this a nail look, as when you have as much length as this, they deserve the title of "talons." When you're going for a "stop in your tracks" kind of manicure, then you need a solid polish. This one ticks all the boxes, as it has plenty of pigment and gloss. We usually see glitter nails on the catwalk in gold or darker tones, but Adam Selman's A/W 18 look changed the game with this dark-pink alternative. This look would be right at home at a festival, as this shade of pink has some edge to it. On short nails, this mani will see you through the season. If nail art isn't your forte and you can't think of anything worse than faffing around with glitter pigments, then we've got you covered. To re-create this look, swipe a few shades of this polish (which has the best name ever) on top of a moody pink colour. 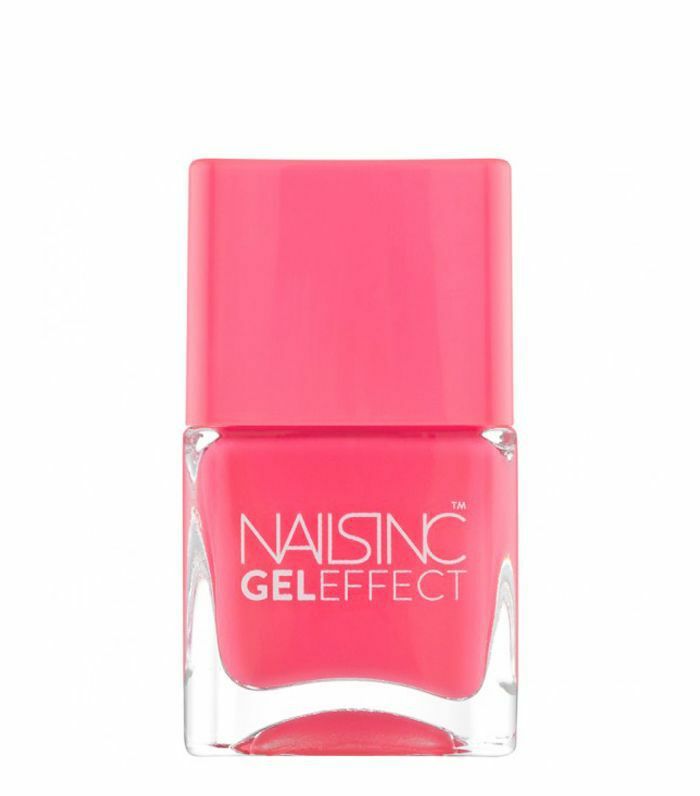 This bubblegum-pink manicure is elevated to a whole new level with matte polish and a razor-sharp stiletto finish. 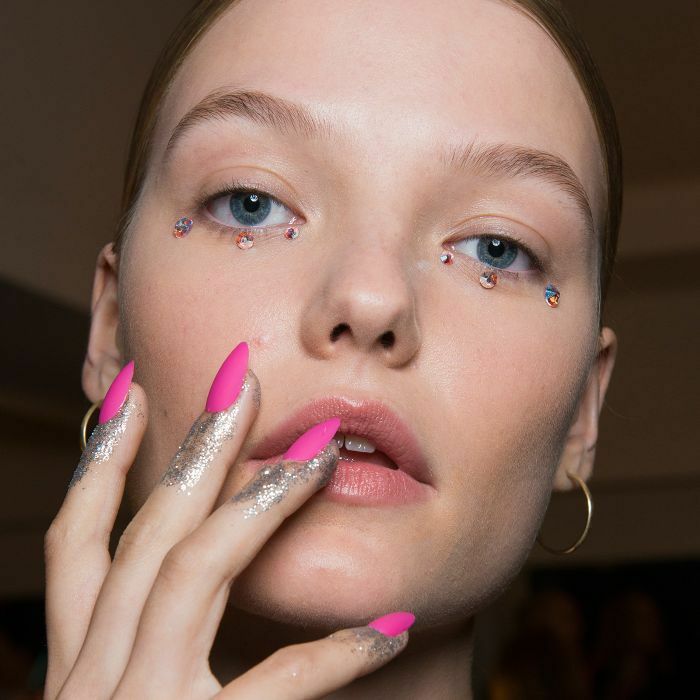 You can make the glitter fingers at Jeremy Scott's S/S 18 show more wearable by just adding a few specks of silver glitter around the edge of your nails. 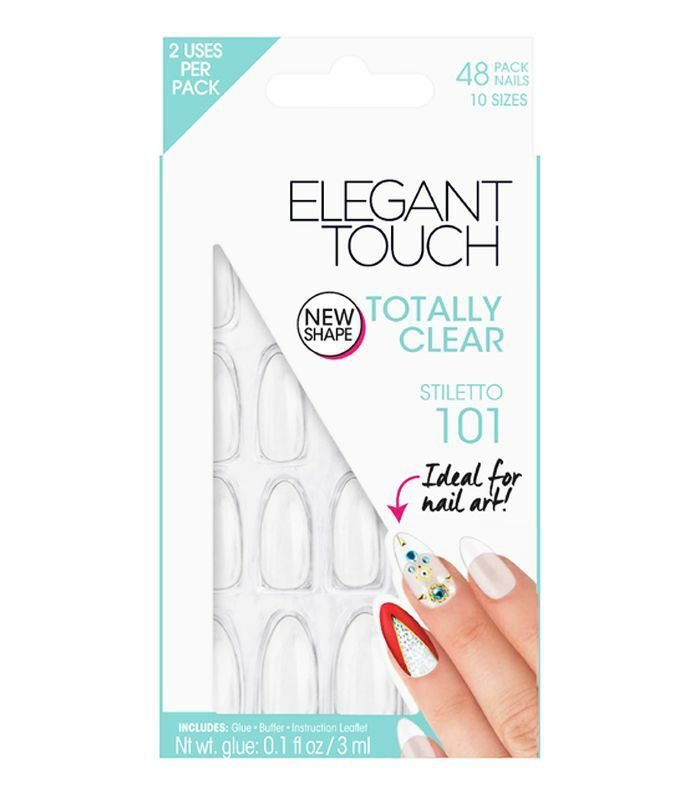 We're all for an easy life, and this handy packet will give you a head start for nailing this manicure. Just paint on top of these and you'll also get a longer-lasting finish. Plus, you won't even need to file them into a pointy tip. Job done. Branding at its finest for spring 2018 at Helmut Lang. We're getting butterflies from this pale-pink-and-black lettering combo. You can personalise it by trying your hand at writing your initials or cheating with a thin black line along one side of your nails. You'll need a reliable colour that will give you a shiny and chip-free finish. Deborah Lippmann polishes are a go-to for just that. This shade has that cool candy-floss vibe without being too sickly sweet. This shade reminds us of strawberry Mini Milks, and we can't get enough of it. It's a creamy, toned-down pink that almost looks beige at first glance. It's perfect for when you want to go for a neutral shade that still has some colour to it. It might be a simple look, but as the shade is so light, there's no room to hide. 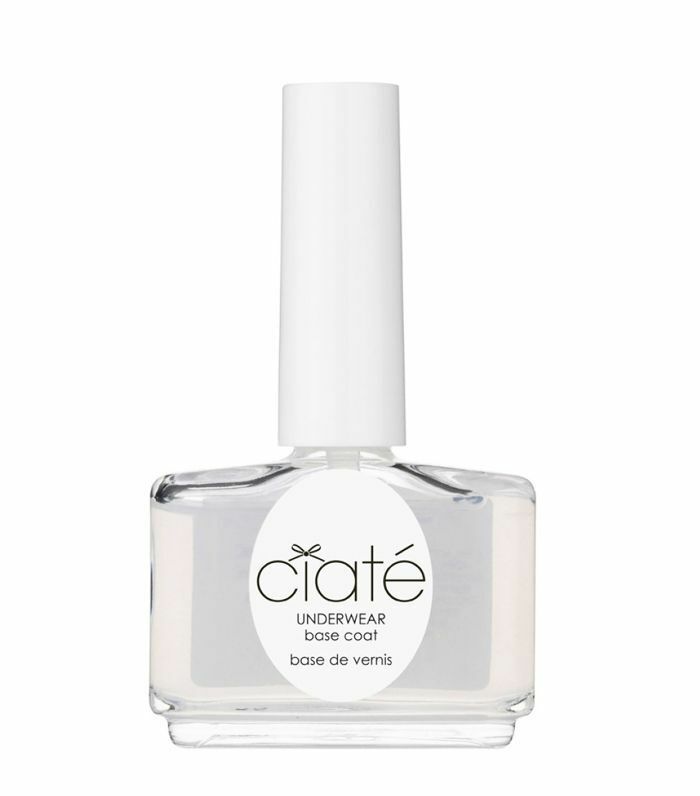 It calls for a precise manicure, so start off with a good foundation and use Ciaté's offering as your base. If your nails are in need of a colour refresh, then try out one of these pink manicures. Trust us—it'll be the start of a love affair.